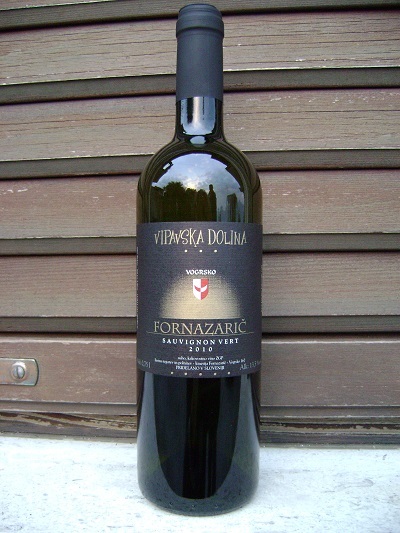 Jakot is a varietal white wine, from the past also known as “Tocai Friulano”. The must for this wine starts fermenting without cooling it with two-day maceration. Fermentation continues an ends in a big wooden barrel. Whine than matures in this barrel on its own lees for a year, without decanting. Just before the next grape harvest it is first decanted to inox barrel, where it clears and stabilises for another year so that we can bottle it without filtration after two years of maturing in a cellar. Characteristics: yellow colour with green shades. Intensive smell, we can perceive the smell of herbs and acacia. 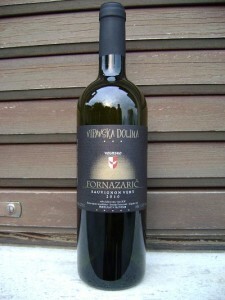 It is full-bodied with a medium-bodied solid aftertaste.